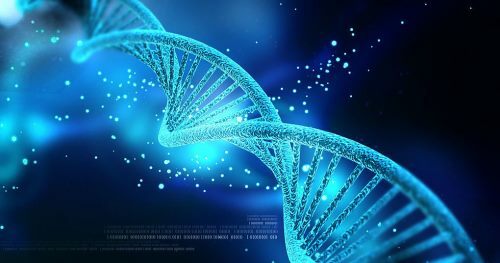 NGS: (Next-generation sequencing) also known as high-throughput sequencing, is the catch-all term used to illustrate a number of different modern sequencing technologies including: Illumina (Solexa) sequencing. Roche 454 sequencing. Ion torrent: Proton / PGM sequencing.